Gerry Bulfin is a licensed water treatment contractor and consultant based in Santa Cruz California and founder and owner of Clean Water Systems and Stores Inc. Gerry is a long time member of the National Ground Water Association, the American Water Works Association (AWWA) and the Water Quality Association (WQA). 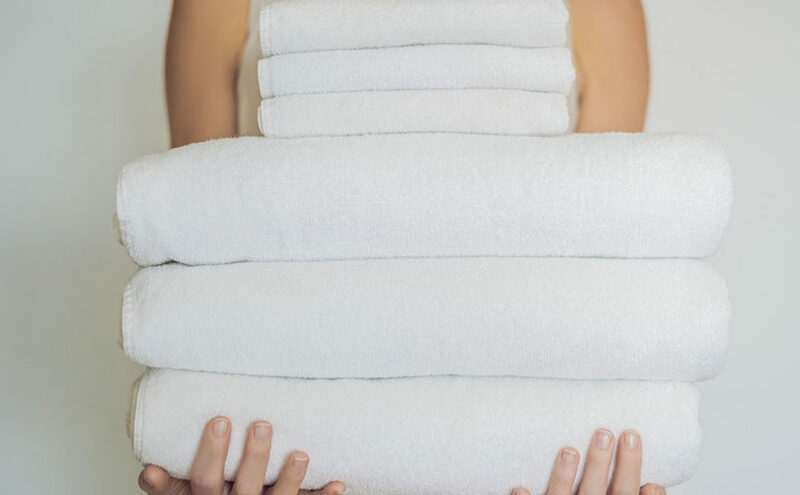 Podcast Q & A 7: My husband and I want to replace our iron filter…. Hello, welcome to the Clean Water Made Easy Podcast Q&A, this is Q&A episode 7. 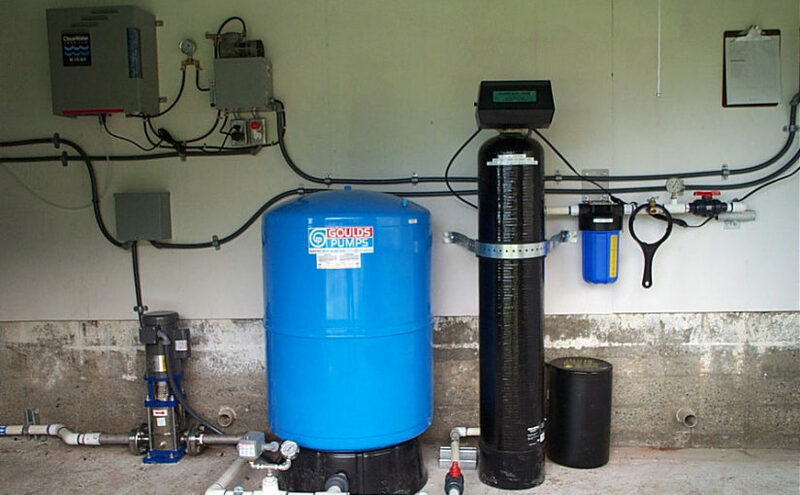 My name is Gerry Bulfin, I’m a WQA-Certified Master Water Specialist and a long-time Water Treatment Contractor here in Santa Cruz, California and I have a main podcast where we go deeper into various well water treatment systems. 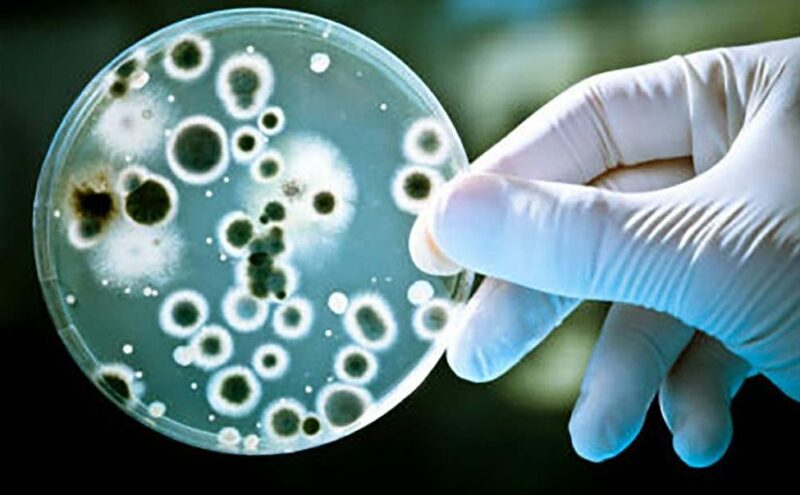 I also … Continue reading Podcast Q & A 7: My husband and I want to replace our iron filter…. 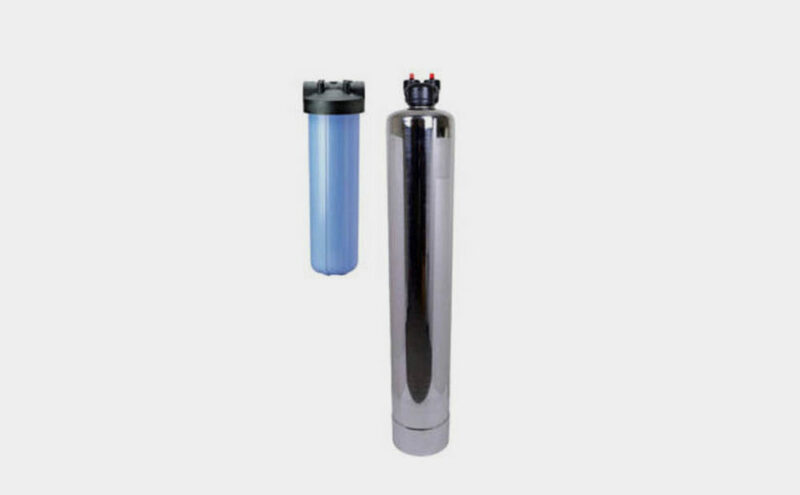 Podcast Q & A 6: Is there a water softener that will remove rotten egg smell as well as soften the water? Hello again, welcome to the Clean Water Made Easy Podcast Question and Answer Episode 6. 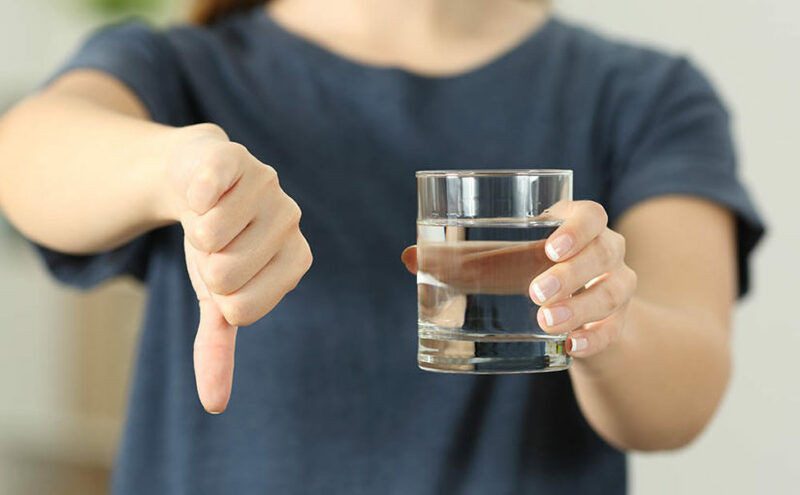 Hello, my name is Gerry Bulfin and I’m a WQA-Certified Master Water Specialist and Water Treatment Contractor here in Santa Cruz California. 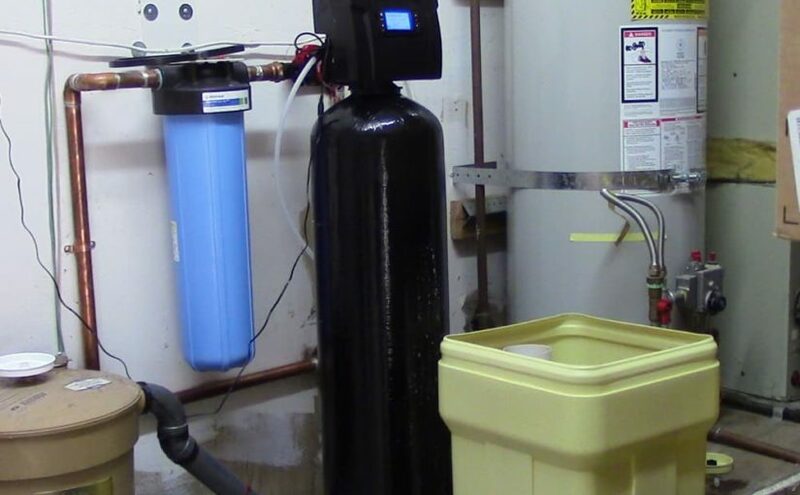 I have a weekly podcast where once a week I go deeper into various types of water problems, … Continue reading Podcast Q & A 6: Is there a water softener that will remove rotten egg smell as well as soften the water? 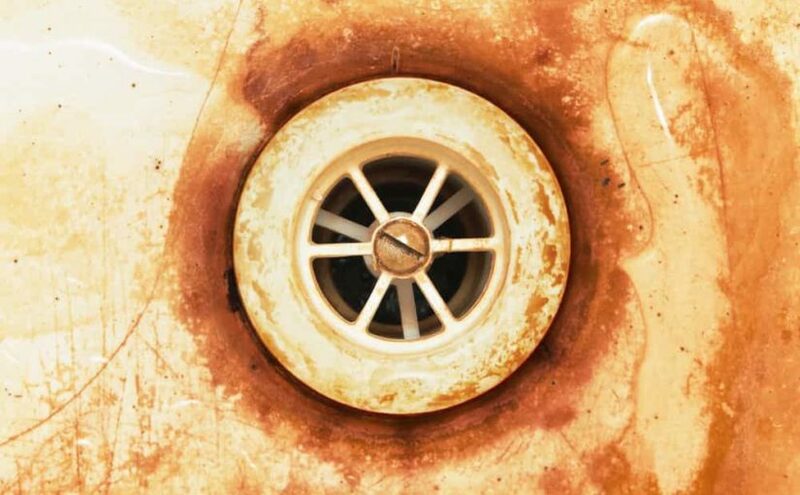 Podcast Q & A 5: I want to install an iron filter in my basement..
Hello, welcome to the Clean Water Made Easy Podcast Question & answer episode 5. My name is Gerry Bulfin, and I’m WQA certified master water specialist & long time water treatment contractor. 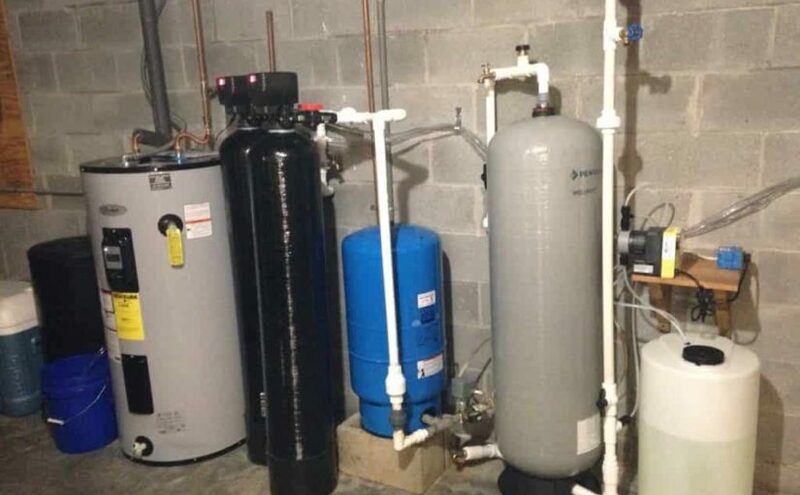 Each week on our main podcast we go deep into various well water treatment systems and water quality issues and problems but I … Continue reading Podcast Q & A 5: I want to install an iron filter in my basement..
Podcast Q & A 3: “We recently had a water softener installed, now we’re having problem with blue stains. The company that installed the softener tested our water and it is not acid. Welcome to the Cleanwater Made Easy Podcast Q and A. This is Q and A episode 3. Hi my name is Gerry Bulfin. I’m a WQA -Certified Master Water Specialist and water contractor here in Santa Cruz California, Northern California. 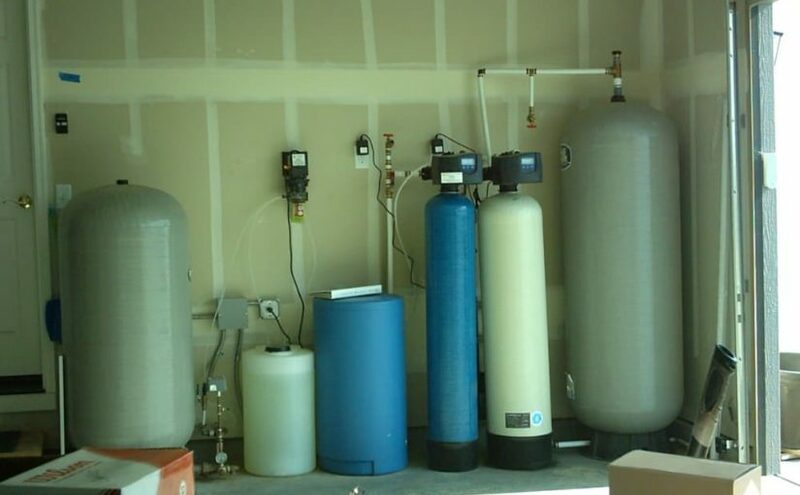 Each week on our main podcast I go deeper into various well water treatment systems … Continue reading Podcast Q & A 3: “We recently had a water softener installed, now we’re having problem with blue stains. The company that installed the softener tested our water and it is not acid.